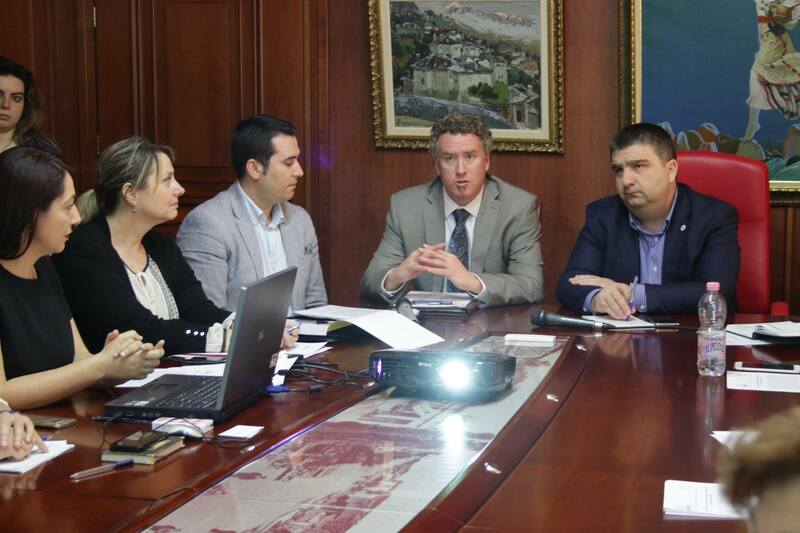 USAID Albania, in the framework of the Planning and Local Governance Project (PLGP) and in cooperation with our organization, the Albanian Institute of Science (AIS), are finalizing several activities as part of the Open Government as Good Governance initiative. In June, representatives of the PLGP and AIS presentedin the Municipalities of Fier, Lushnjë, Korçë, Berat, Elbasan, and Kuçovë two open data applications for budgeting and spending. Monitoring Treasury gives the citizens the possibility to be informed on daily basis on expenditures made by taxpayers’ money in these six municipalities. Money Mapping visualizes the annual expenditures of municipalities in a format, where citizens can easily understand what activities the public money is spent on. USAID/Albania, through the PLGP, intends to make sure that in the future the staff of these municipalities integrates such online tools in their official websites, and will therefore cooperate with AIS in delivering capacity building training for the local government officials, so that they can independently apply these IT instruments for Transparency ad Expenditures. 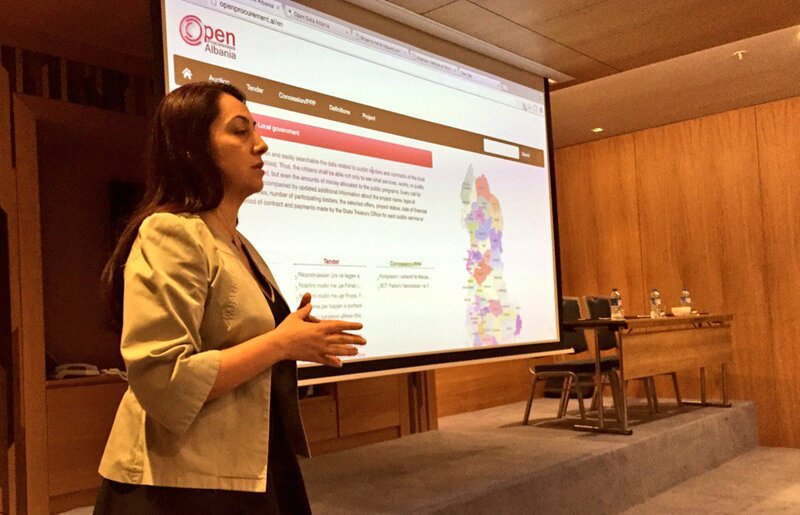 AIS Program, Open Procurement Albania (OpenLGP) was presented at a regional conference for Eastern Europe and Central Asia,Data for DevelopmentResults 2016, held in Istanbul, Turkey, on 8 and 9 June. The project and its database designed as part of efforts made for ensuring that citizens are informed about public procurement and public contracts signed by the local government units in Albania. Its results and impact were addressed by a panel on How is Open Contracting Improving Budgetary Efficiency. Organizations from Euro-Asia and representatives from Open Contracting Partnership spoke at this panel about the benefits of contracting process and hitherto experiences. During the last year, AIS opened data about all tendersmade in the first year of the 2015-2019 mandates of the 61 municipalities in the country. OpenLGP is financially supported by NED. An important unconference took place for the first time in Europe on June 1st, the Transparency Camp . The event took place in Amsterdam in the context of the Netherlands EU Presidency 2016. The participants in this TCampEU included representatives from the civil society in Albania, who became part of European experiences on open data, , and civil engagement. One of the TCampEU activities was the APP Competition, which came as a finalization of tens of events of a DiploHack nature in different cities of Europe. Albania was represented in this event by Alida Karakushi and Ergest Nako, members of the Love in Action team, winners of DiploHack Tirana.